I love the 33 Ford shape. You’ve done a fantastic job on it. I see you’ve upgraded the wheels too. Was this a kit car ? 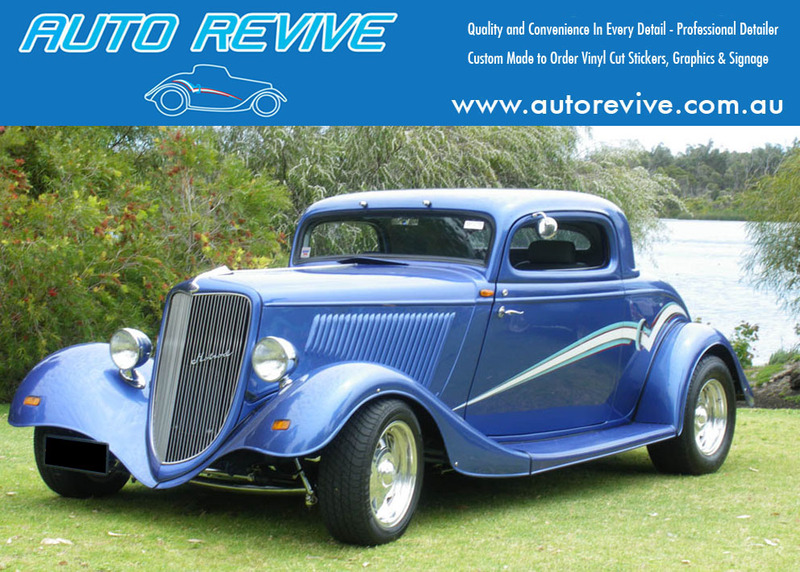 or did you restore an original body? I found a beautiful example made in USA I think. They widened the body and lowered it. Would love to get some tips from you on the build. Hi John No it was built from from scratch. that are FACTORY Five kits from the USA.